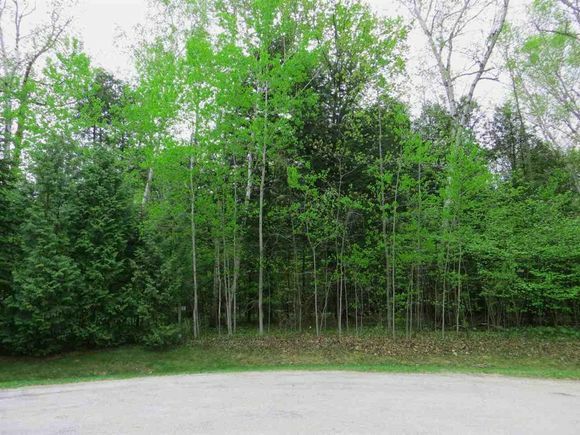 Great opportunity to build on a beautiful wooded 2.4 acre lot (p/assr) w/ privacy in an area of upscale homes. Sloping landscape to Creek with potential for building a walk out lower level. Located on the Northeastern side of Brown County, just a short distance from Green Bay with easy access to HWY 57. No water, but does have natural gas, electricity and Dyckesville municipal sewer (hook up fee). Restricted covenants on file. HWY 57 to Cty Rd DK, East onto County Line Rd to Baywood Circle. Lot 21 is located between 6200 and 6240 Baywood CI. The details on BAYWOOD CIRCLE: This land located in Dyckesville, WI 54217 is currently for sale for $39,900. BAYWOOD CIRCLE is a – square foot land with – beds and – baths that has been on Estately for 338 days. This land is in the attendance area of Luxemburg Casco Intermediate School, Luxemburg Casco Primary School, Luxemburg Casco High School, and Luxemburg Casco Middle School.